Last month, I was just sad – it was one of my first Christmases without my entire family – so I thought it would be fitting to discuss one of the saddest genres in metal, much to my chagrin and (possibly) tasteless jokes. It got personal, as I tend to closely associate with the music I listen to on an emotional level once my tendency to intellectualize it is stripped away. The music I chose to discuss last month were albums I deeply connected with – particularly Created in the Image of Suffering – and they needed to be revisited to see if they still hit as hard as when I first encountered them…some still do and others hit harder. Enough about that. That was all in the past, and now we get to move on to something I have wanted to talk about since I wrote about symphonic metal many months ago. 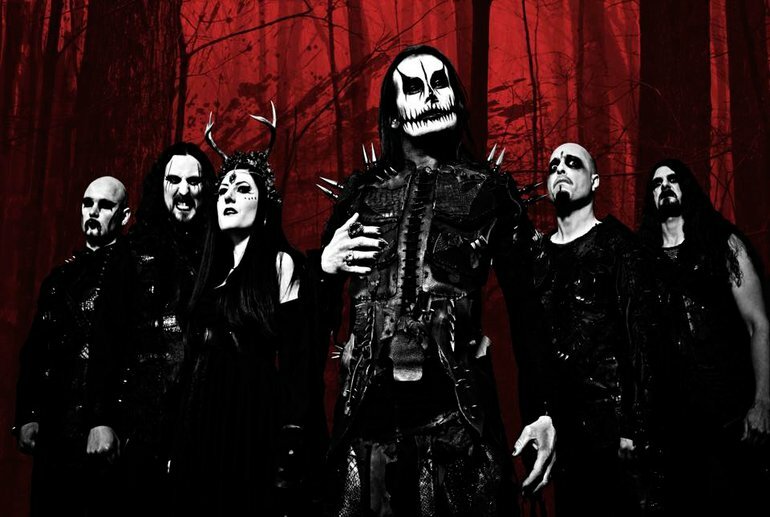 On the darker side of symphonic metal exists another genre, one that tends to be overlooked due to its association. After all, it’s always easier to lump two genres together when they have a similar tendency to showcase female operatic vocals. Last October, Sweden’s Beyond Visions released their melodically gothic epic Catch 22 which is equal parts melodic metal and power metal but with one hell of a singer. Rebecka Heijel’s range is awe inspiring but with the backing of her bandmates this really is the total power package. The band lists influences as wide ranging as Opeth, Metallica, Slipknot and Dream Theater and with one cursory listen to Catch 22 all of these influences come through in grandiose style but with a powerful prose. We had the opportunity to ask the band our set of Profile questions so head inside to see what they had to say and SUPPORT!